Studies show children with involved fathers have an advantage compared to children with distant relationships with their dads. Whether the relationship is biological, adopted, or unmarried consummated devotion these factors play a critical role in establishing the father’s paternity. Fathers have been fighting for neutral custody of their children for years. Still today, paternity in Florida isn’t any easier, but with the help of an Orlando divorce attorney, child custody and child support is awarded fairly. Paternity in Florida represents over 16,000 family court action filings each year. To legally recognize a father’s rights of child custody he needs to file a paternity action establishing paternity. It’s presumed the husband is the biological father for children born during a marriage. The statute of limitations for challenging the father’s paternity begins when he signs the hospital’s paternity acknowledgment form after the child’s birth. 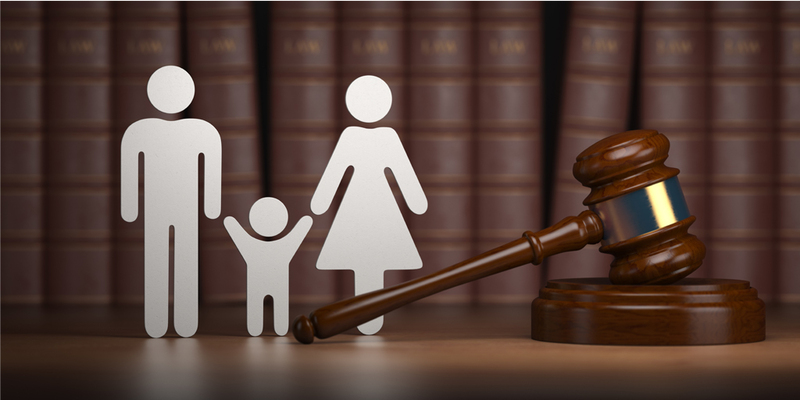 Each year the Florida Office of the State Court Administrator reports family court filings. Orlando divorce attorneys handle the largest percent of court filings (paternity) compared to civil, criminal or probate. YE 2016 -2017 Florida family court filings (paternity) rose to 38.5 percent, up from 2008 at 28.2 percent. Fathers are blocked or severely limited to time-sharing with their children during the divorce proceedings or separations. Florida encourages a father’s involvement and his legal responsibilities to child support. The percentage of couples choosing to cohabitate before and after the birth of a child continues to rise. Establishing paternity gets complicated when the couple separates. In most cases, unwed fathers have absolutely no legal rights to their children. The biological mother has full physical and legal custody of the children until the father can legally establish paternity. U.S. Census reported almost 25 percent of Florida household were unmarried adults in 2001. In 2018, 8.5 million unmarried couples were living together in the U.S.
Cohabitating partners represent more than 1 million homes with at least two children. Merely being identified on the birth certificate as the father, does not lawfully prove parental rights in the eyes of the court. Before paternity in Florida can be ascertained, an affidavit of paternity is needed to begin the paternity action. Experienced Orlando divorce attorneys work with the father to authenticate his claims of fatherhood. Sometimes voluntary paternity occurs for married or unwed couples with children. Orlando attorneys ensure a father’s rights to have a healthy relationship with the child or children. Here, the mother and legally recognized father will sign under oath a voluntary acknowledgment of paternity. 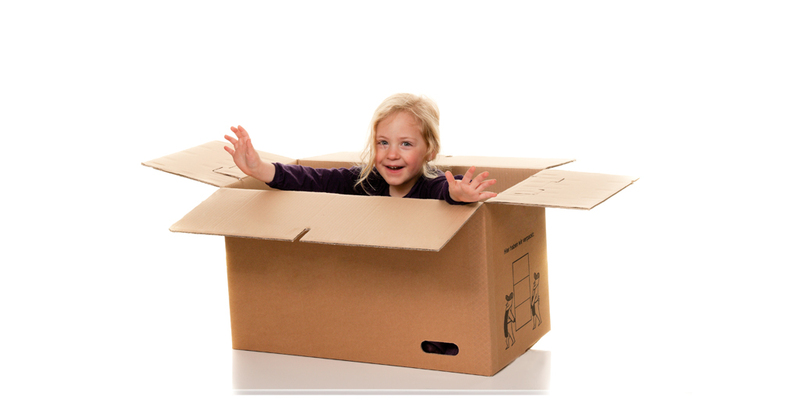 In Florida, the document is an admission of the child’s legal father for establishing paternity. 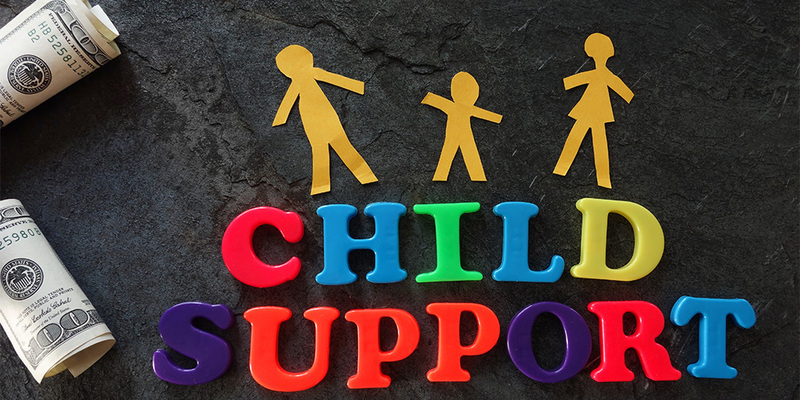 The action supports parental legal rights, child custody responsibilities including visitations, active participation in raising the child and child support. Fathers failing to exercise paternity rights could lose custodial rights. More important, the child’s development is impacted without the emotional bonds and financially support. Before signing the acknowledgment document, each parent needs to consider the consequences because it is irrevocable in most situations. After signing, the courts accept the father as the person with legal rights to the child. For more information on paternity situations and strategies valued by the State of Florida to support a father’s parental rights, please contact our office. Fathers believing, they have lawful rights to participate in a child’s life and need assistance in establishing paternity, or wish to contest the court orders, should discuss the circumstances, and consider trustworthy counsel on legal paternity resolutions.